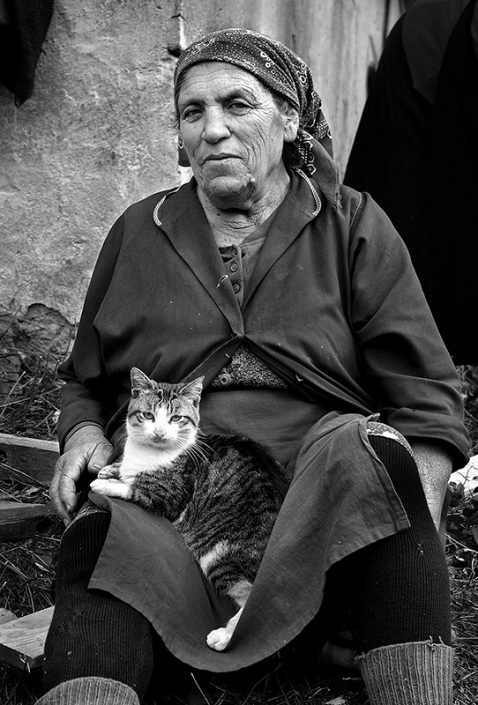 The photo exhibition “Documentary portraits”is taken during a two years period in various towns and villages in Bulgaria. Due to my job as a photojournalist, I had the possibility to meet different people and to talk to them about their work and way of life. I tried to photograph their faces without asking them to pose – they are like living sculptures, painted by life. Every single line or mark is an imprint of something experienced and suffered.